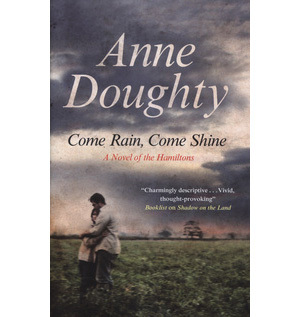 Anne Doughty was born in Armagh. She is the author of A Few Late Roses (longlisted for the Irish Times fiction prize), Stranger in the Place and Summer of the Hawthorn. 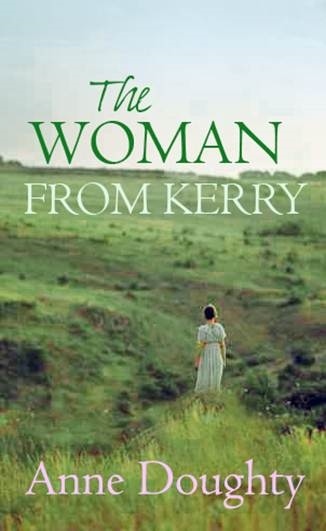 After many years in England she returned to Belfast in 1998 and wrote the first of a series of nine stand-alone novels that make up the Hamiltons sequence.